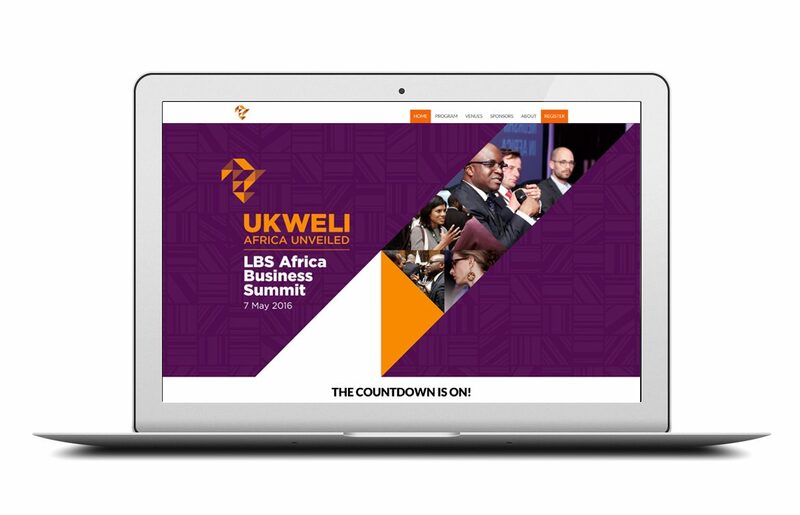 London Business Society’s Africa Summit is an annual event that serves budding entrepreneurs with the focus on Africa. Working hand in hand, we developed a platform that helps promote their summit on an annual basis. We consulted to help them set up and manage their original platform, and also helped to service their additional platforms for subsequent events. London Business Society draws a global audience, so the use of compelling graphic design is integral in the wide reach of interest, as well as functional event registration page makes for a seamless experience from learning about to attending the event.